In an interview with exchange for media, Chatterjee speaks about in the communications space and the future of corporate communications. She feels communication function has evolved with the emergence of many social platforms. 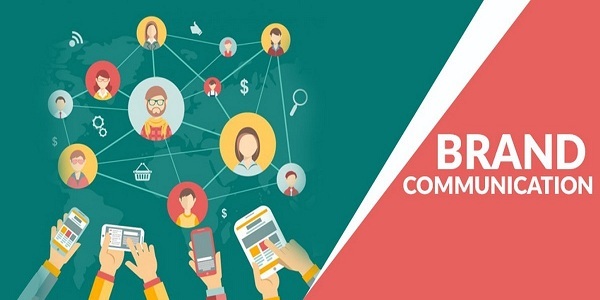 What has evolved is that a communications person today must see themselves as ‘business partners’, understanding marketing objectives and the role of communication to achieve these. A communicationss person is the custodian of the brand and not just a gatekeeper of news and access provider to media. Communocations persons need to also work closely with the human capital team for employee engagement. Both have a common objective that employees should feel proud of working in the organization. KSIDC has embarked on such a mission due to negative response among public towards waste management programmes owing to failure of such projects. 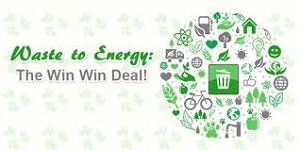 KSIDC, the nodal agency for selection of private partner for implementing the waste-to-energy plants project, is embarking on the initiative to pitch in PR campaigns to raise awareness about the project and counter the negative propaganda. The government has allocated a sum of 2.6 crore for the PR campaigns and administrative expenses of such projects. 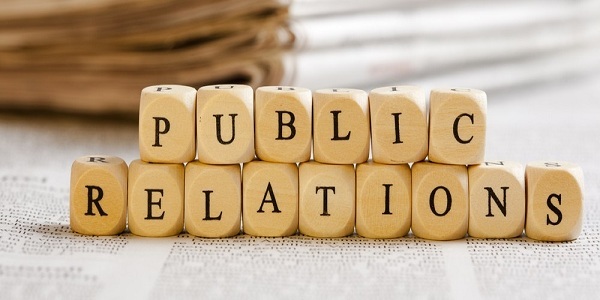 The task of public relations agencies includes crisis communications and tapping into any news related to waste-to-energy projects and counters any adverse publicity. TATA was acknowledged for its ‘Doors of India – A journey by Pravesh’ campaign at the world steel’s 9th Steelie Awards that were announced at the Annual Dinner of the 2018 General Assembly held in Tokyo on October 16, 2018. The Steelie Awards recognize member companies or individuals for their contribution to the steel industry over a one-year period. Excellence in Communications Programmes recognizes investment, creativity and innovation in major communications programmes (internal and external) that promote the steel industry or steel as a competitive material. The award covers all channels from advertising, print, marketing promotion and digital. TATA Steel has introduced new offering in the market with Pravesh - steel doors with wooden finish. The WPP PR firm bagged the honour after earlier winning Agency of the Year recognition from the Holmes Report for North America, UK, EMEA Healthcare and Asia-Pacific Midsize. The agency’s stellar performance ultimately saw it take over larger sibling Burson-Marsteller in the PR industry’s biggest-ever merger. Cohn & Wolfe - which prevailed over Edelman, FleishmanHillard, H+K Strategies and Weber Shandwick - was one of nine agencies to win Global Agency of the Year recognition at the awards ceremony. 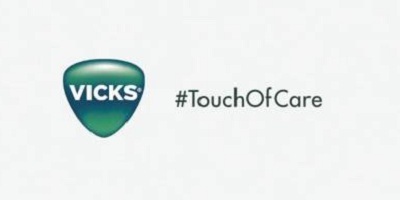 In the Global Consumer Agencies of the Year, Marina Maher Communications (US, Omnicom Group) emerged a clear winner. Hope & Glory (UK, Independent) was chosen as the Global Creative Agency of the Year among finalists like: Ketchum, DentsuM, Booth, Red Agency. SABRE Awards 2018 organized by the Holmes Report, recognized 40 elite agencies representing best practices at the Provoke18 Global Public Relations Summit. 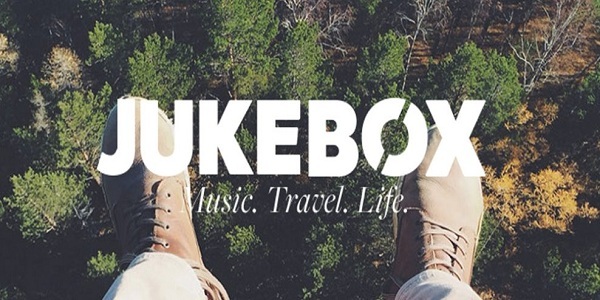 Following an explosion of festival tourism, Jukebox, is tapping into this trend by expanding into Bangkok and Shanghai (with local offices opening in June) and launching a new office in Spain in November that will cater to the US and Latin American market. 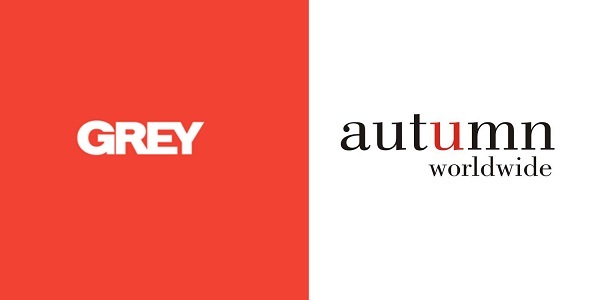 The agency, founded 10 years ago by Alex Jukes, has also opened up a sister business, Jukebox Management – a new division that helps connect festival management, promoters and musicians. Jukebox started out life by focusing on electronic music festival promotions, but now provides PR services to lifestyle brands that play in the electronic dance music (EDM) space, including alcohol brands like Corona and Smirnoff. It also works with brands trying to break into the rave scene, such as a new energy gel that is used by professional cyclists. Jukebox can help artists produce albums and break into Spotify and the music industry, and has access to a studio in Milan. It helps artists get songs onto movies, adverts and computer games, where "there’s huge opportunity there and the whole world is looking at electronic music at the minute".